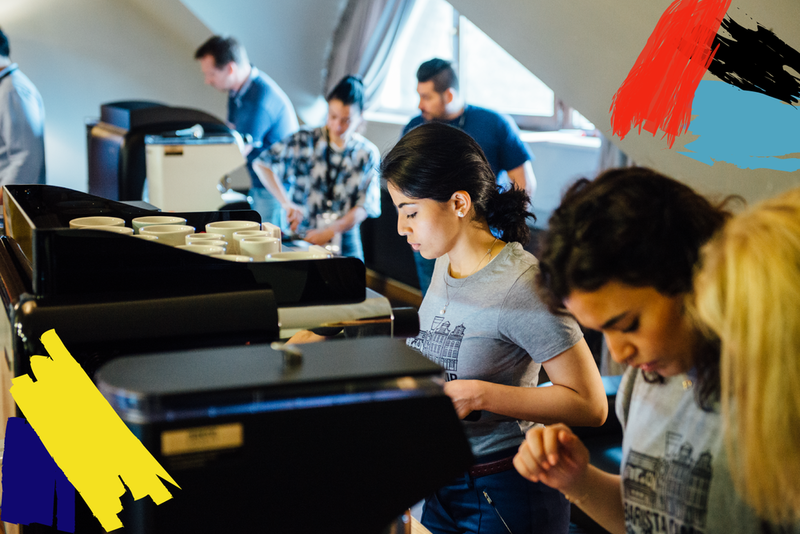 Barista Camp focuses on offering an opportunity to develop and learn as a barista, in a setting that promotes sharing ideas and experiences, and being part of a wider community. The event runs over 4 days and includes professional education, cutting-edge lectures and tastings, and more. More information about Barista Camp 2019 coming soon!